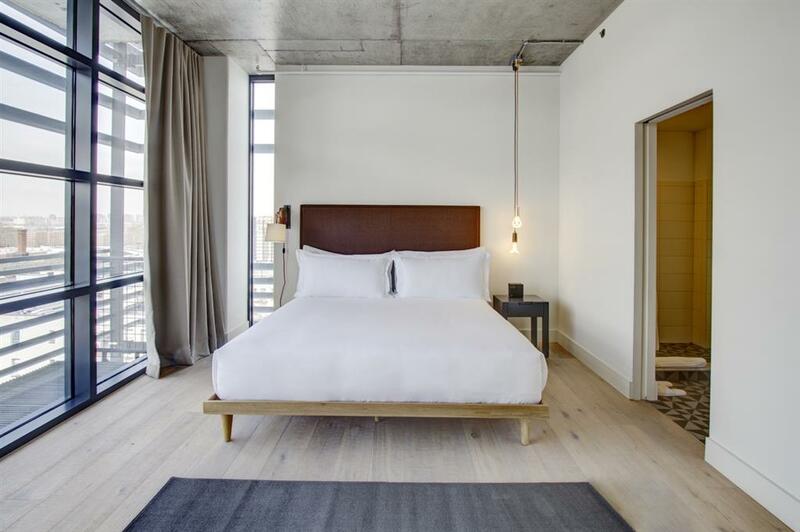 Clean modern and comfortable the Boro Hotel is a fresh contemporary hotel located in Long Island City easily accessible to Manhattan and major attractions world class shopping and dining. Our guest rooms are distinctly styled and appointed with amenities tailored for your comfort and convenience. Stay on track with your heath regime in our fitness center and stay connected with complimentary high speed internet throughout the hotel. The hotel is nestled in Long Island City and within walking distance of the subway to connect you to Manhattan and all that New York is famous for. Our neighborhood is close to Queens Boulevard shopping and dining options. All reservations require credit card guarantee at time of booking. Reservations must be cancelled 48 hours prior to arrival to avoid a penalty of one night room and tax. Exceptions may apply - Please see rate rules. Home of the New York Mets. Large tennis facility.Home of the U.S. Open. Large indoor mall and shopping district.